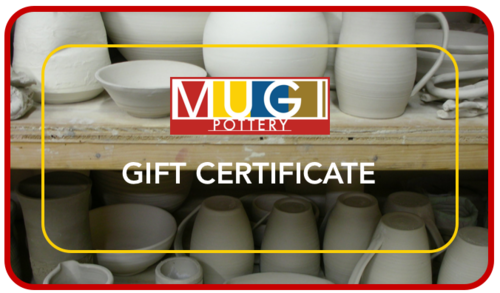 MUGI Pottery is open to the public 7 days and holds studio hours for our student and associate potters. Everything tastes better on handmade. Shop at MUGI!